Shower Room Cleaner quickly dissolves away the weekly build-up of hard water deposits and soap film from shower walls and floors without scrubbing. Just spray it on, allow it to work, and rinse. 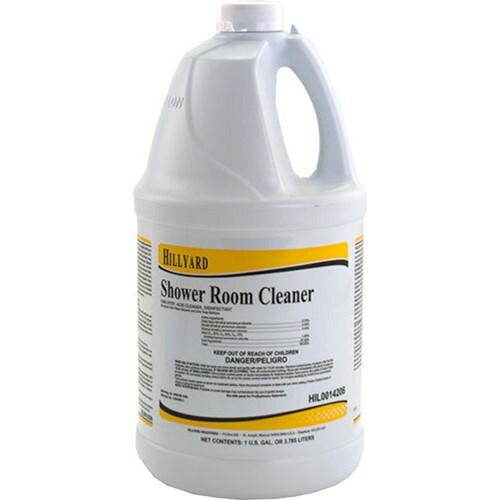 Shower Room Cleaner cleans and disinfects in one simple step.